Advance sales are now closed. Tickets are still available and can be purchased at Roseville Lutheran Church beginning at 6:30 PM. 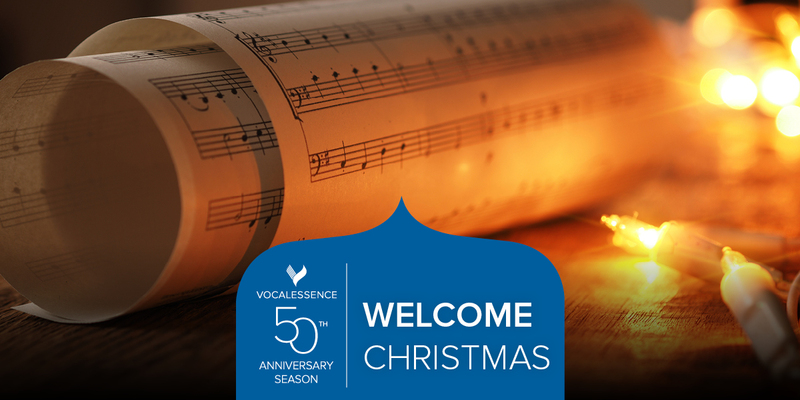 VocalEssence performs the crème de la crème of Christmas premieres over the past 49 years and looks toward the future with world premieres by screen and stage composer Nico Muhly (hot off his premiere at the Metropolitan Opera in New York!) and two new carols by winners of the 21st annual Welcome Christmas Carol Contest.